"Verdict: Great - a solid book and an enjoyable read. A fantasy book about a never-ending winter and the start of an adventure to end it." 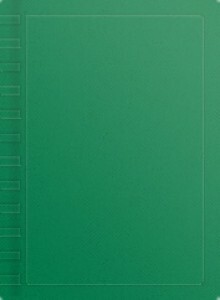 A copy of this book was provided in exchange for a review. 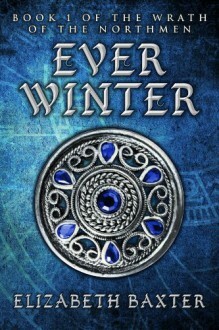 Everwinter (The Wrath of the Northmen, #... this is a story world to get lost in... I fell in love with the characters, the creatures and the world they live in. Looking forward to more in the series.